As Editor-in-Chief of Radio Mount Aureol/CTN, at Fourah Bay College (FBC), I’ve been involved with various media training events over the years. Most of these have followed a conventional approach, focusing on theoretical learning rather than practical experience and training. I was pleasantly surprised, therefore, that these workshops took an innovative and hands-on approach to developing practical skills, and storytelling in particular. 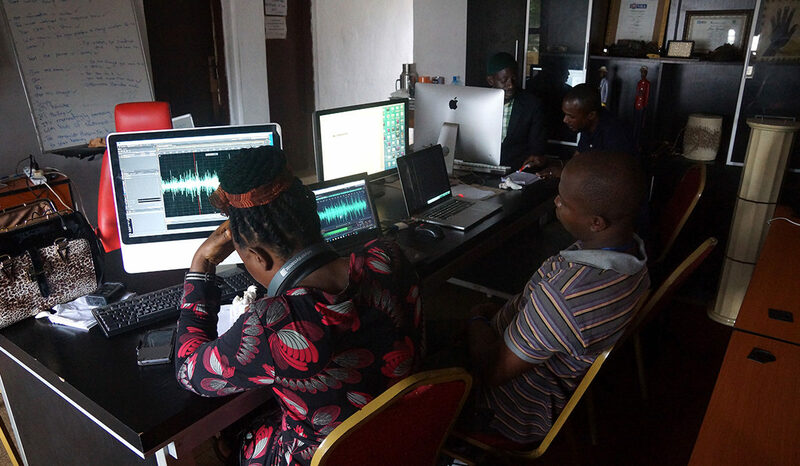 There were three workshops in total, spread out over two weeks, and 17 participants from a dozen media organisations. Notably, the workshops integrated different media: print, radio and video. The interactive process used throughout each workshop proved to be successful, even where it was new and unfamiliar to the participants. The first session of Workshop 1, for instance, involved a participatory approach where everyone was divided into groups and asked to discuss and identify key environmental issues relating to coastal management and climate change. Some of the issues highlighted included: alternative livelihoods, wetland conservation, flooding, health, waste, and disaster management. These were eventually narrowed down and four main groups were formed, tasked with producing a series of reports on the following: Flooding; Waste management (Policy Perspective); Waste Management (Local Voices); and, Coastal Management (Aberdeen Creek). Three of the four groups brought together journalists across different media to collaborate on stories. By the afternoon of the first day, the groups had already organised themselves, developed a strategy and outline, and were heading out to start investigating / interviewing / filming / recording / etc. All the participants showed incredible initiative and proved that collaboration across different organisations is not only possible, but advantageous. This was demonstrated in the second workshop when the groups presented their work; much of this had necessitated collaborative working for multiple sourcing and interviews with various actors, from policymakers to local residents. – 1 video (on waste management and Freetown’s landfill sites). The participants were pleased with the result of their endeavours over the three workshops and with the final pieces produced. 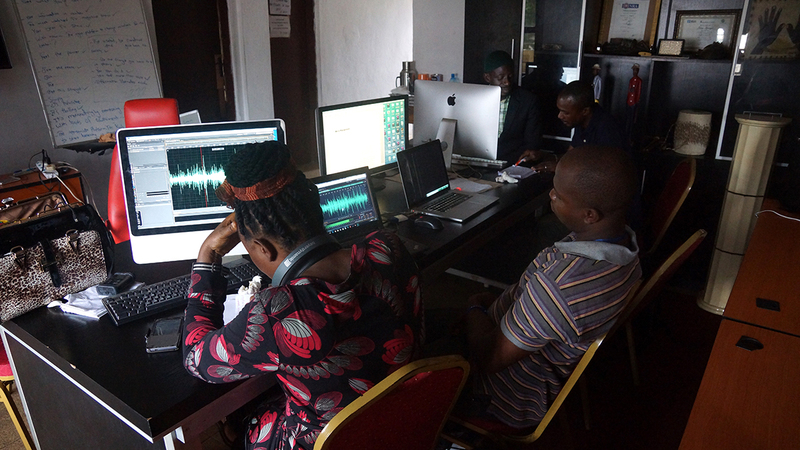 Many of them confirmed that they had been exposed to a new way of doing things, and especially working in collaboration with people from different media backgrounds on a single project. Given the success of the workshops, we’re already discussing creating an environmental media working group, in order to build on the work undertaken as part of this initiative. 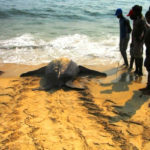 It is my hope that the exposure to this new experience and way of working will not be a one-off exercise, but a sustained programme through which our different media backgrounds, strengths and expertise can be pulled together to help mitigate the massive environmental degradation in Freetown and the country as a whole.